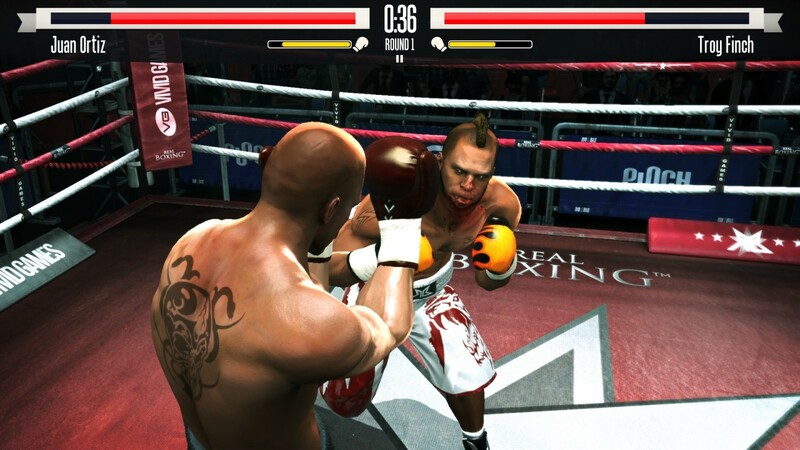 Real Boxing™ brings you the most exhilarating, no holds barred fighting ever seen. 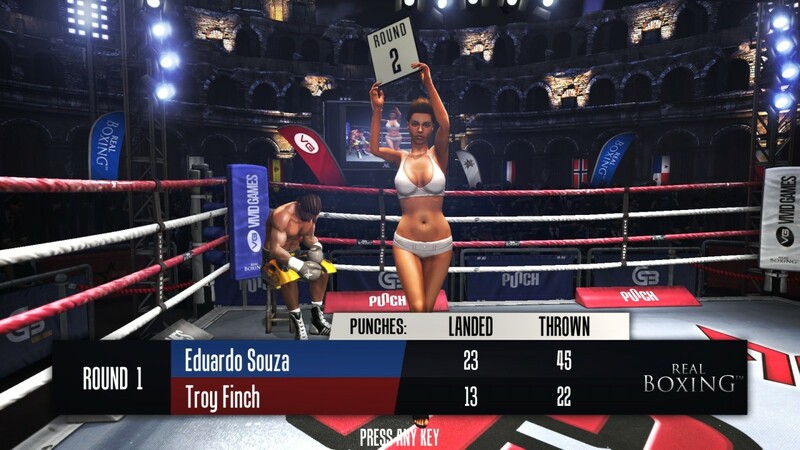 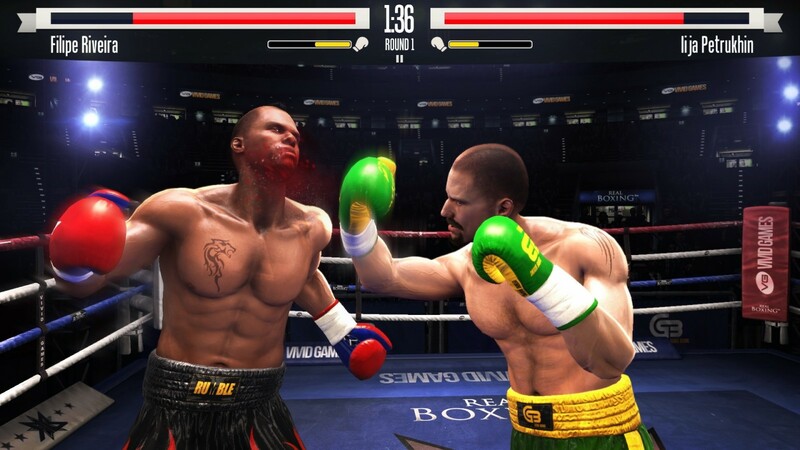 Featuring ultra-realistic motion capture from real boxers plus amazing graphics from the powerful Unreal Engine, you’ll feel every hook, jab, and uppercut. 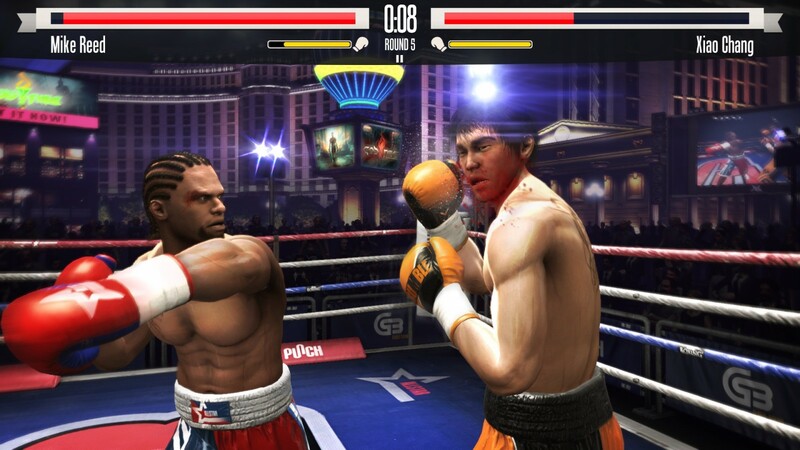 Amazing graphics go in pair with excellent controls and immersive gameplay. 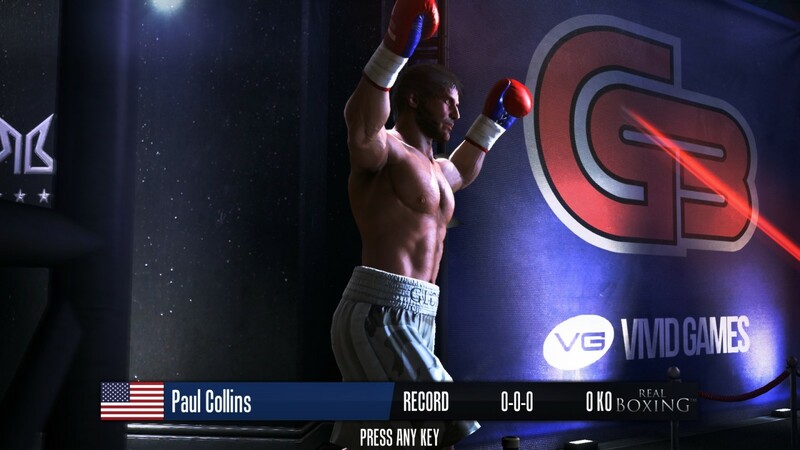 Boxers can take part in 3 exciting tournaments or spend time in the gym, and an in-depth multiplayer lets you duke it out against other gamers around the world via Game Center. 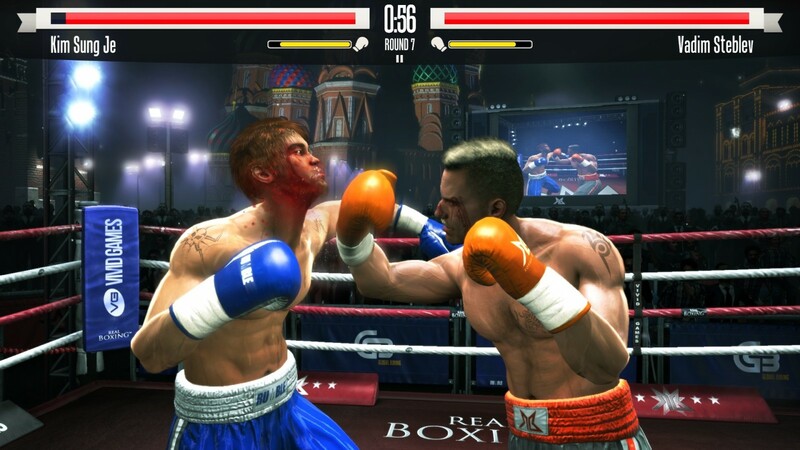 Real Boxing™ is available for free on the Apple App Store, Google Play, and exclusively on Android TV. 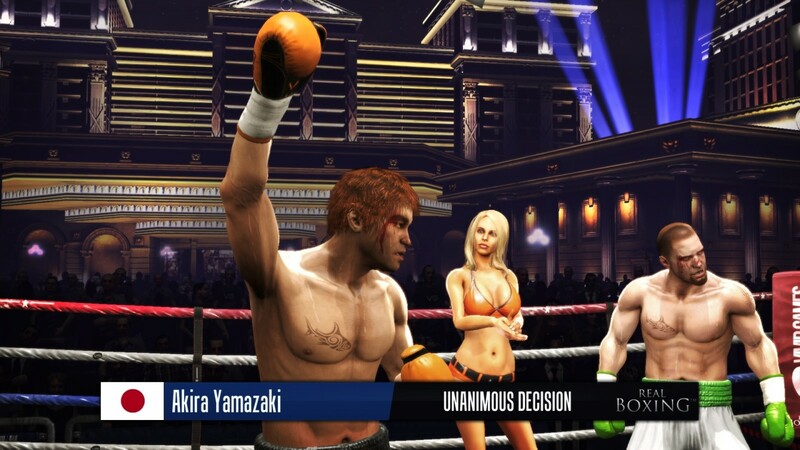 The amazing Unreal-powered graphics and motion capture create astonishing levels of realism. 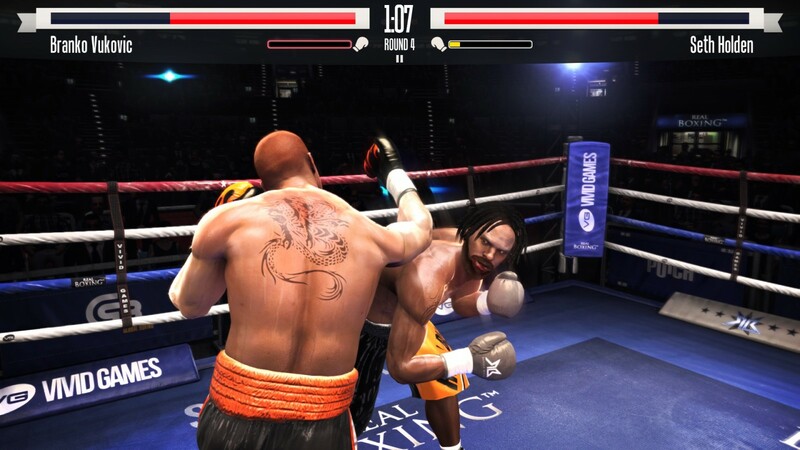 Listen to the soundtrack, hear and feel the roar of the crowd like you’re really there. 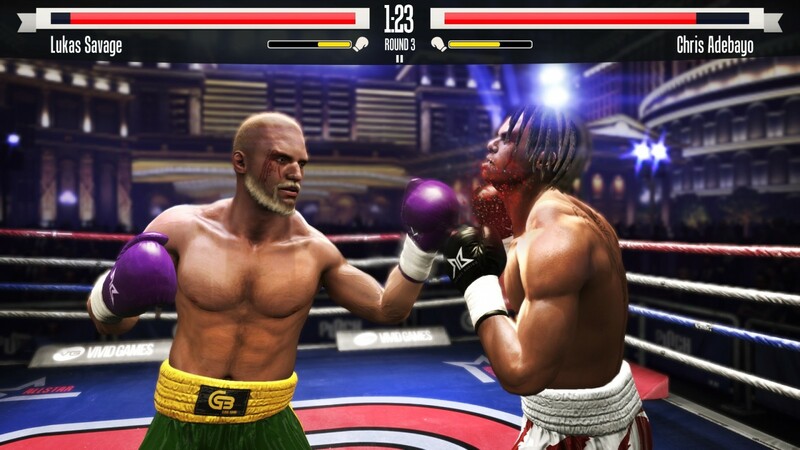 Fight it out with your friends via Game Center or Google Play Game and prove your skills and win a place in the global leaderboards. 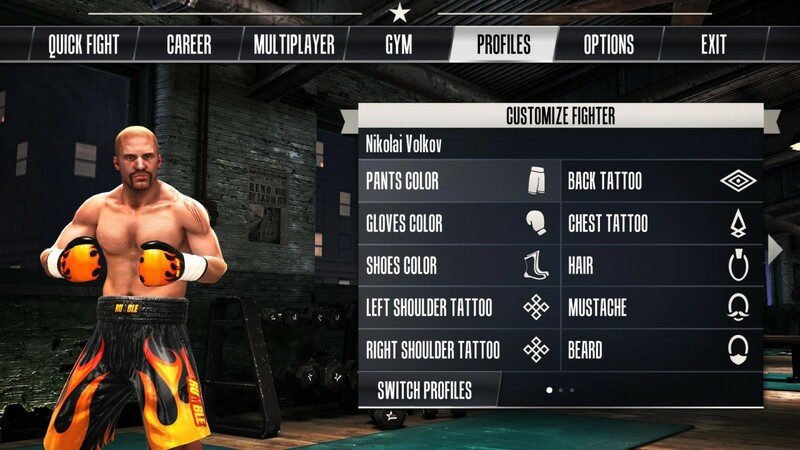 Unlock new equipment and extra opponents and customize your fighter’s appearance: hairstyle, skin colour, tattoos and clothing.